The Atlantic Builders Convention – the Conference & Expo Where Building Begins! In its 70th year, the Atlantic Builders Convention (ABC) is returning to Atlantic City, and the anticipation for the show is building. 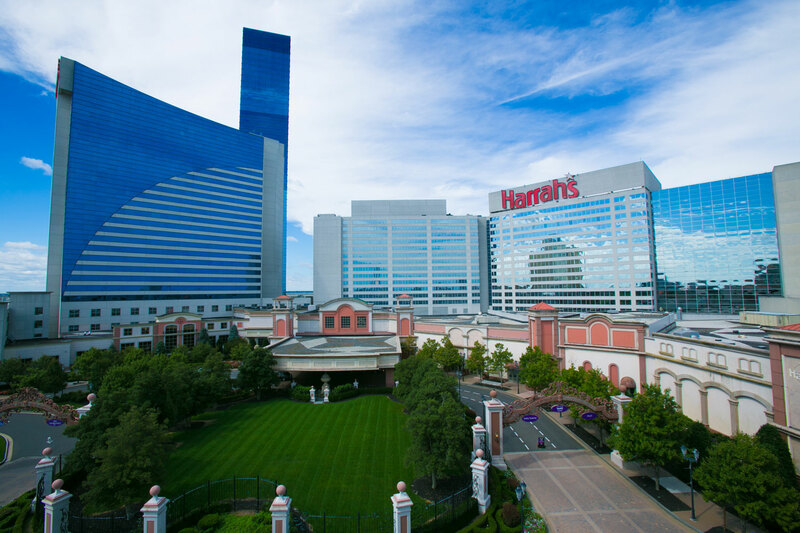 We are moving the entire show to one location, Harrah’s! Save the Dates: April 2-4, 2019. Check out our video from the 69th Annual Atlantic Builders Convention!